Steamforged Games geben neue Guild Ball Spieler zur Vorbestellung frei. Corbelli might be one the best players to ever lace up their boots on the field, a born leader ready to make his mark on the game he loves. Under their captain’s vigilant gaze his team is transformed into the very vision of a modern football side, moving strategically around the pitch and breaking the opposition defence wide open. A solid choice for any Mason’s Guild player, or an RPG player in search of a charming rogue character. Culverin has made her fortune and fame far from the pitch as the Silver Admiral, a well respected leader of a fleet powerful enough to rival that of a Sovereign State. 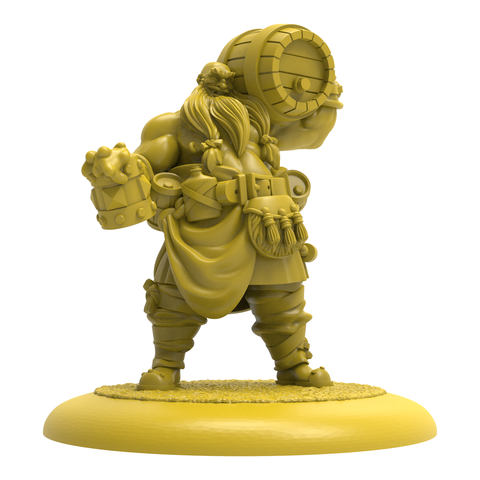 She arrives now to the fields of Guild Ball to master and command her team instead, heralded by the titanic blast of cannonfire and a deadly burst of grapeshot…. Drafted in the Free Cities Draft Community Event, Cutlass might not have been the Blacksmith’s Guild’s first choice but she’s certainly here to establish she was the right one! 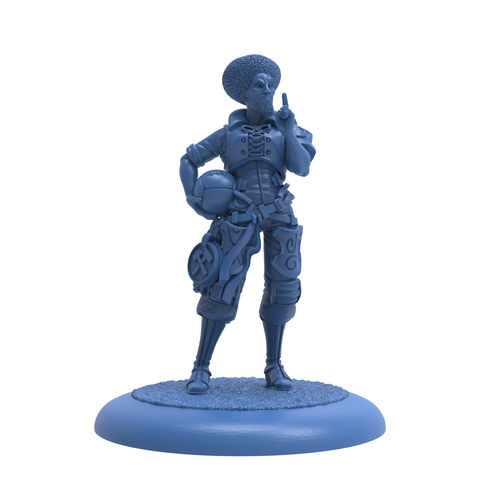 Working in tandem with Culverin to protect her team’s goal, the Sly Privateer apprentice is a perfect accompaniment to her master. 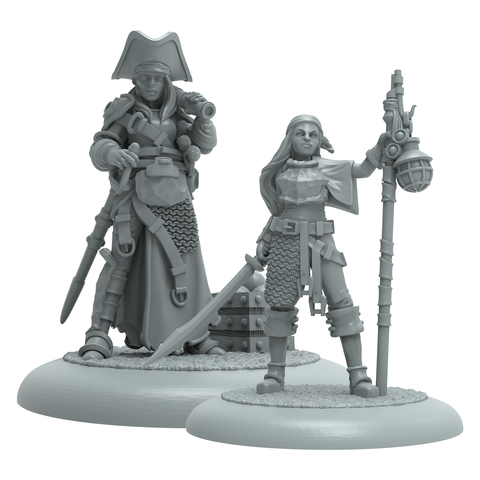 Blacksmith’s Guild coaches and RPG gamers looking for awesome female pirates will not want to miss out on this master and apprentice dual release. Determined, dependable, and strong, Rivet is a powerhouse on the field that isn’t afraid to roll up her sleeves and get stuck in alongside her crew. Leading her team downfield like a battering ram, the opposition will soon come to respect the unorthodox approach to how her team plays the game. 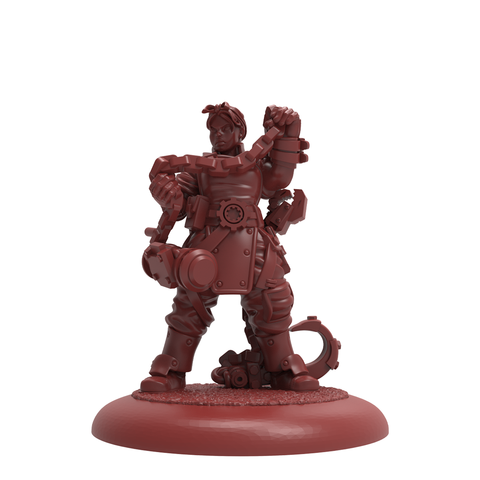 A perfect addition to your Guild Ball Engineer side, or if you want a heavy-duty mechanic for your steampunk RPG adventures!